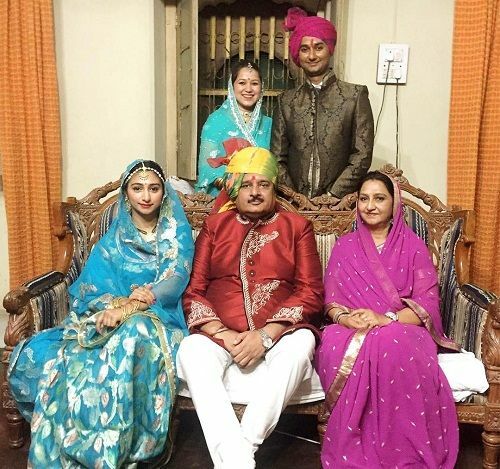 Mohena is the daughter of the king of Rewa, Pushpraj Singh. She started her acting career in 2011 by playing the role of Sara in the TV serial ‘Dil Dosti Dance’ that aired on Channel V.
She was a part of Terence Lewis dance academy. In 2012, she participated in the dance reality show ‘Dance India Dance’ Season 3. She also worked as a choreographer and has done choreography for the dance reality show ‘Jhalak Dikhhla Jaa’ Season 6,7, and 8.